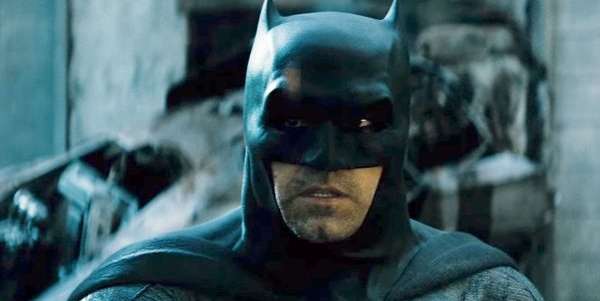 It's been speculated for a long time that Ben Affleck would no longer play the grizzled Batman in the DC Extended Universe, and it's finally been confirmed. Deadline reports that DC plans to release the standalone movie The Batman on June 25, 2021, and Affleck will not be playing the title role. Affleck is joining the ranks of Henry Cavill who's also no longer playing Superman. This sets up a full reboot of the principal characters in the modern DC cinematic adaptations which are rumored to be breaking up its shared universe. Standalone movies seem to be the way DC is going with Shazam and The Joker films. At one point, Affleck was supposed to be writing and directing The Batman but when Matt Reeves took over as writer and director, rumors flew that Affleck would be leaving the project. No announcement has been made about who will be taking over the mantle of the Dark Knight, but early reports say DC will ditch the aged Batman to cast a younger actor in the role. Ben Affleck was a controversial choice, to say the least, but he won over a lot of fans with his weary but powerful characterization of the Great Detective. Still, there will be some celebration from other fans who didn't buy into his role. What do you think about Affleck leaving Batman? Let us know in the comments below!